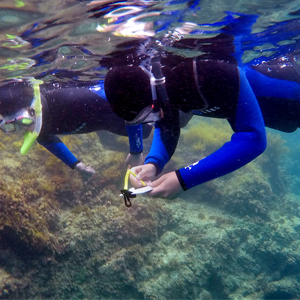 “Learning Journey Under the Sea,” Mount Madonna School’s 9th and 10th grade Catalina Island trip, May 2015. 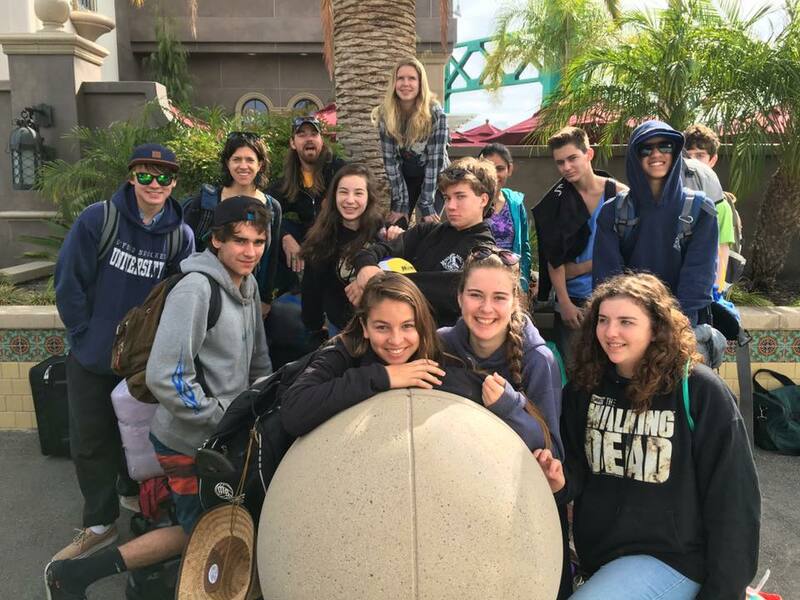 A big thank you to our hosts, the USC Wrigley Center (10th grade) and the Catalina Environmental Leadership Program (9th grade) for providing such a beautiful location to study ocean life! 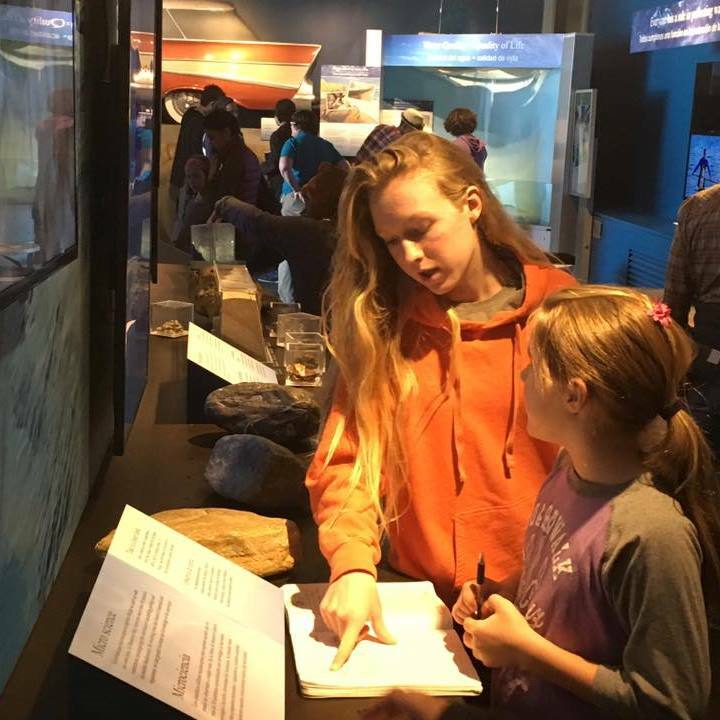 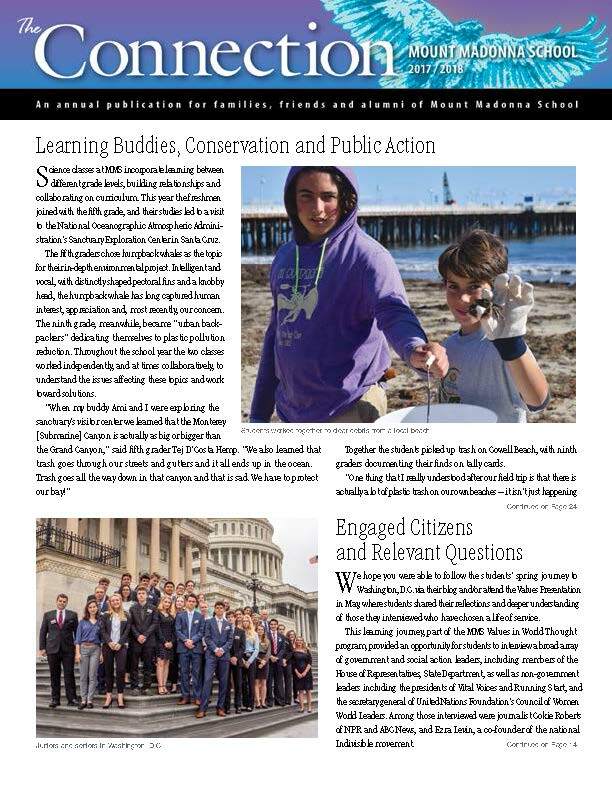 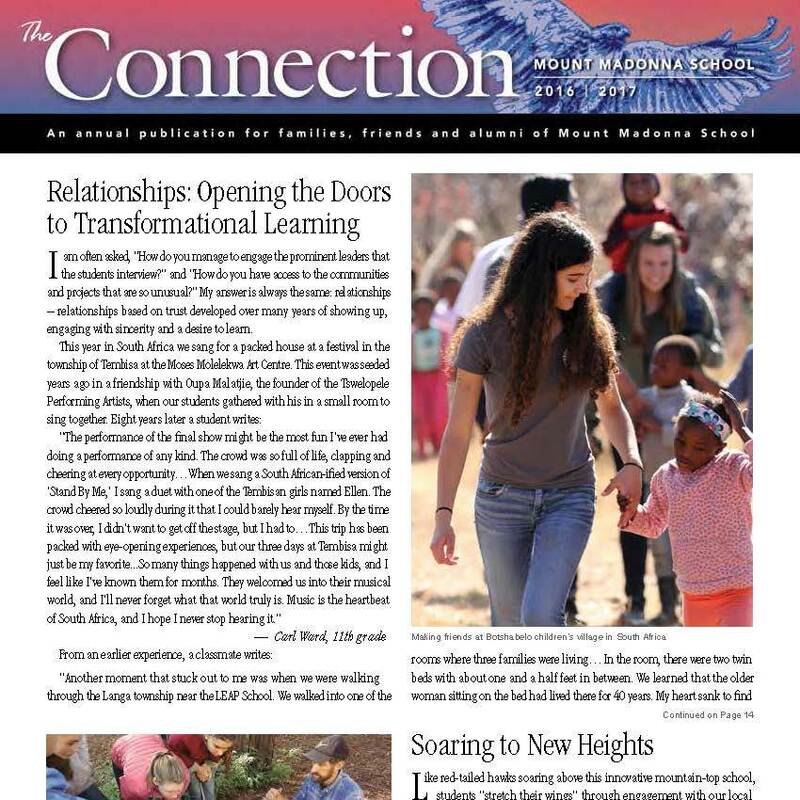 The ninth grade class recently returned from a Learning Journey they call “Flow with Water” or Yeyeco Ica Atl in the language of the Pimungan people, the first human occupants of California’s Santa Catalina Island. 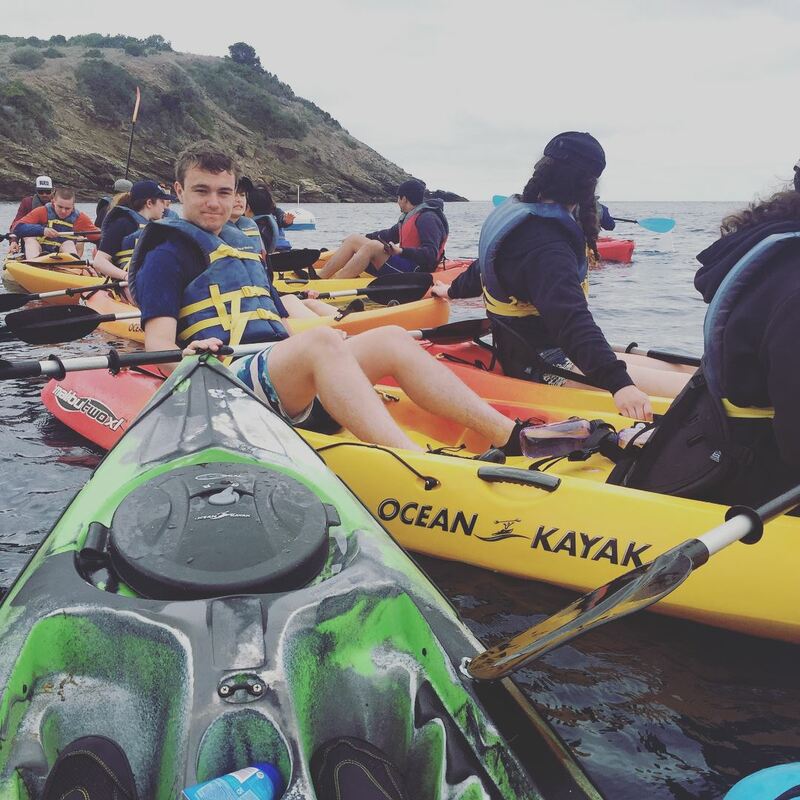 The class went to Catalina Island off the coast of Long Beach and joined the Catalina Environmental Leadership Program (CELP) for a week of outdoor field studies, leadership challenges, and personal growth.